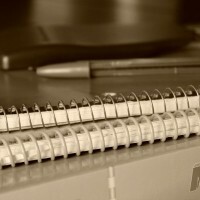 What is the point of education? Long before any teaching takes place we must decide what we want to accomplish. Are we merely preparing our children for Jeopardy, or will their education enhance their future lives outside of academia? 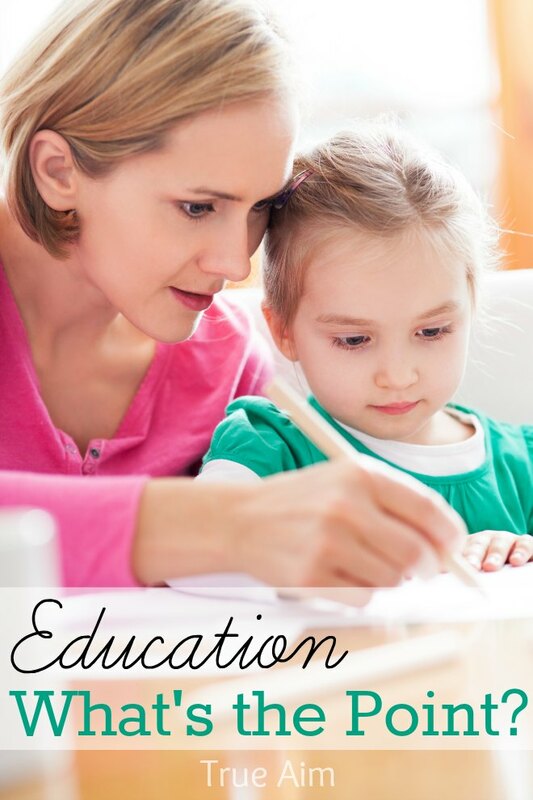 We believe that the sole purpose of education should be to prepare children for the adult world. So what subjects and skills are crucial to the adult world? The things that generally affect our happiness the most are our faith, family, and finances. These three great pursuits are what largely drive adults. 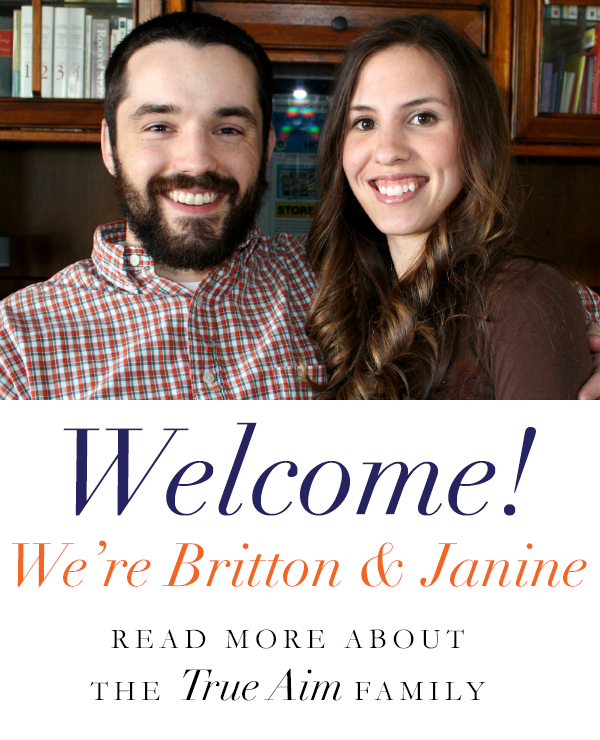 Righteously pursued, they bring us tremendous joy and fulfillment, but the reverse is also true. Lost faith, broken families, and financial hardship are the greatest causes of depression and grief. 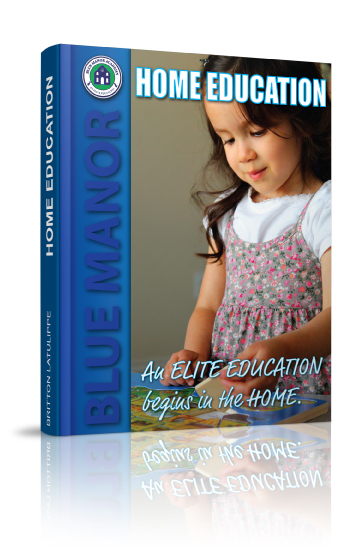 It was with these three lifelong pursuits in mind that Blue Manor designed a curriculum to help parents build a strong foundation early. We accomplished this by focusing in on our three core subjects: Physical, Intellectual, and Spiritual Growth. 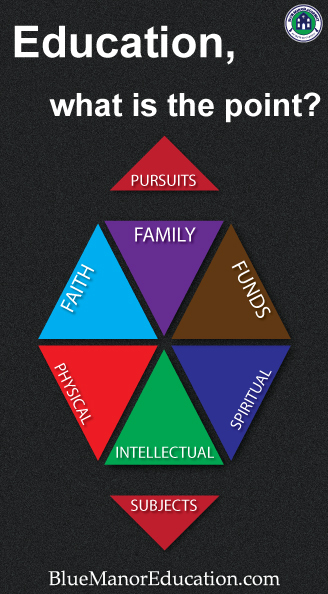 These subjects provide the foundation for unlimited success. These core subjects give children the best possible chance to achieve the three great pursuits. Physical development teaches a child to be the master of his body and not the other way around. Your children should learn how to increase their strength and endurance, adopt habits of healthy diet and exercise, and possess basic medical skills. They must come to understand that they are the primary guardians of their own health, not their doctors. Intellectual development is a combination of increasing your children’s ability to think and increasing their overall topical knowledge. In other words, they must have enough information to make rational decisions as well as the ability to properly analyze the information. There are many types of thought: critical, objective, strategic, creative, and several others. If your child can master them all, he will be wise beyond his years. However, the greatest of the core subjects is spiritual development. How dangerous is a wicked man of superior strength and intellect? If your children learn nothing else, let them learn to love the Lord, speak the truth, work for a living, and take care of those in need. Let spiritual development take priority over the other subjects. As you teach, never forget the Three Great Pursuits and the Three Core Subjects. They are the key to an elite education. 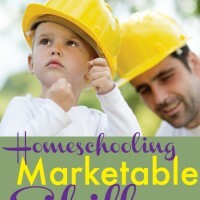 Download our Free Home Education eBook! 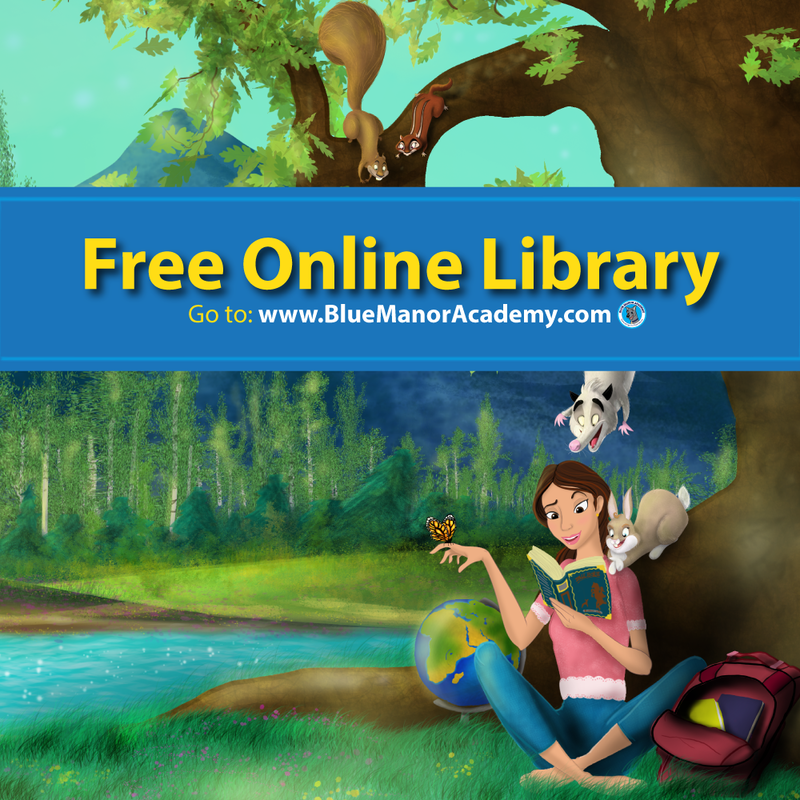 If you are new to Blue Manor, new to homeschooling, or even just thinking about home schooling, please accept our free “How To” homeschool ebook. Thank you for sharing such great insight on the importance of learning! 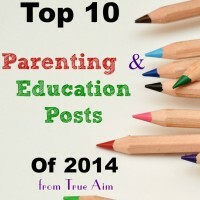 You talk about how there are many different types of thought, and education is meant to help your child learn and master all of these skills. 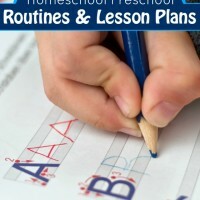 Overall, I think that showing your child that learning is important and practical to be put to use in all facets of life, they will value their education and be excited to learn about anything and everything. Thank you for sharing! Thanks a lot for sharing such a informative article post. Physical, intellectual and spiritual development are very important for any child and after reading this I am going to help my kids learn these attributes. I was watching a documentary this week, about how society tries to place in the minds of children from an early age they have to decide just what they want. It is a pity. I believe children have to take advantage of his childhood in all its intensity. Education will provide social and economic benefits for individuals, families, and society. And also effective education will improve decision-making abilities which will help individuals to stay out of trouble and live better, healthier, and longer lives.